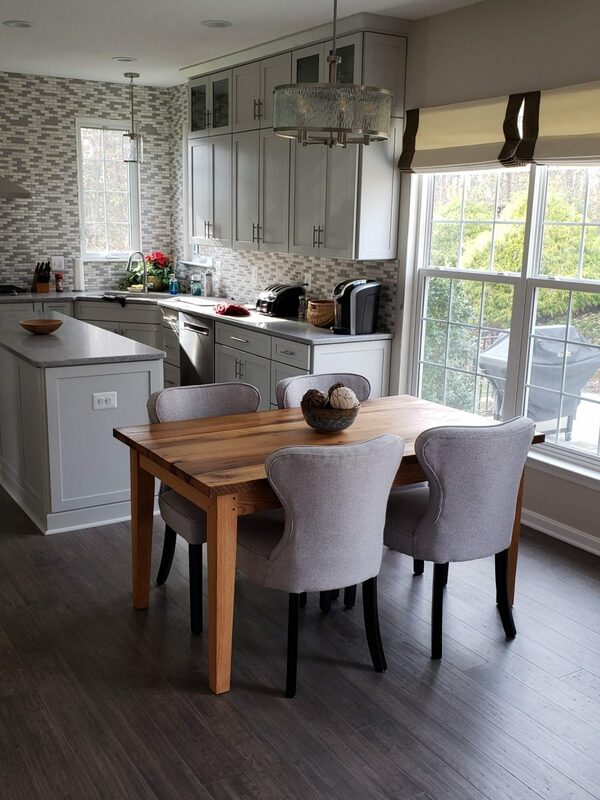 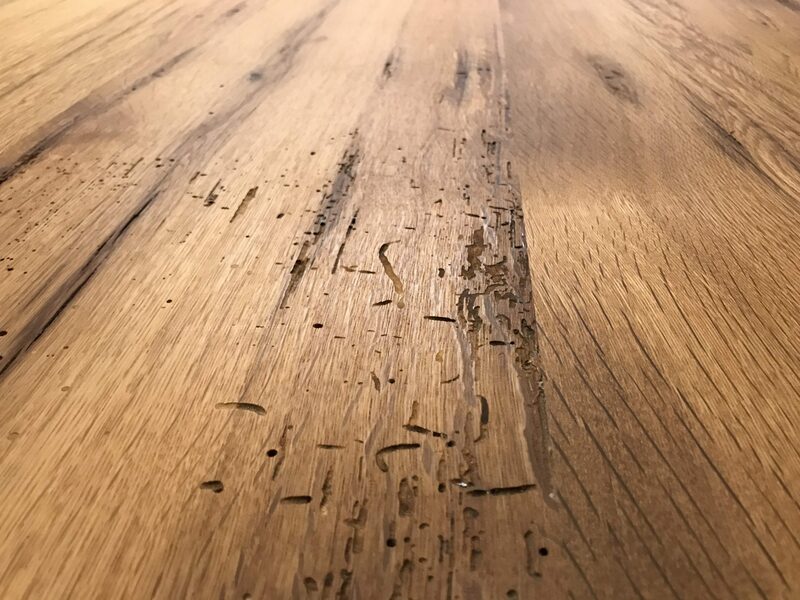 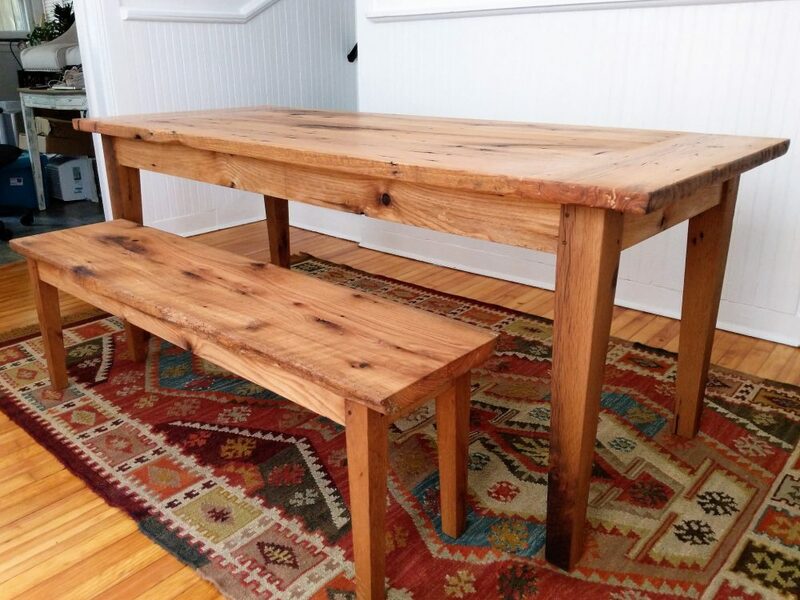 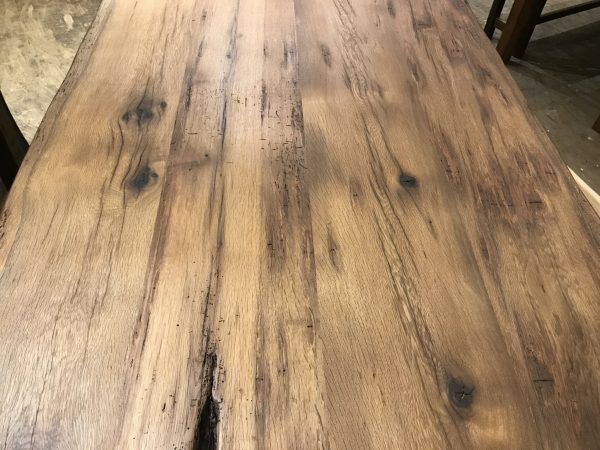 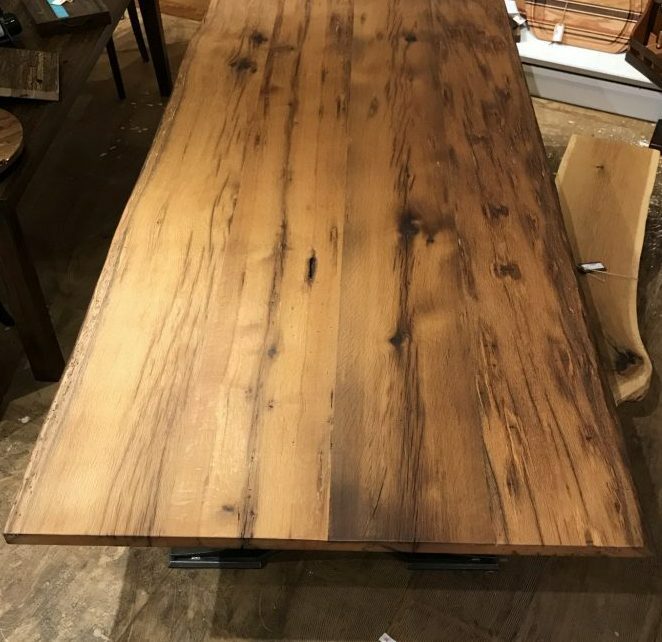 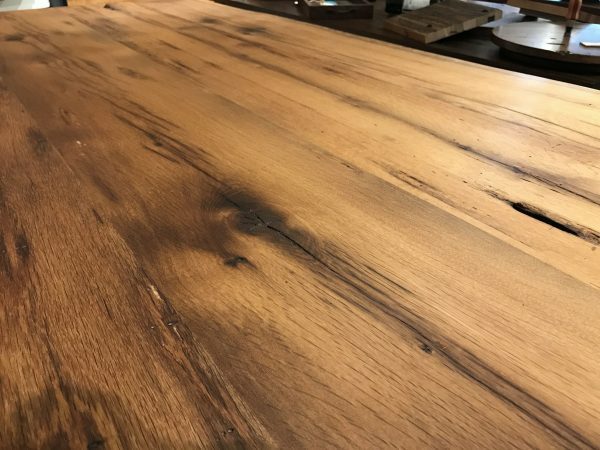 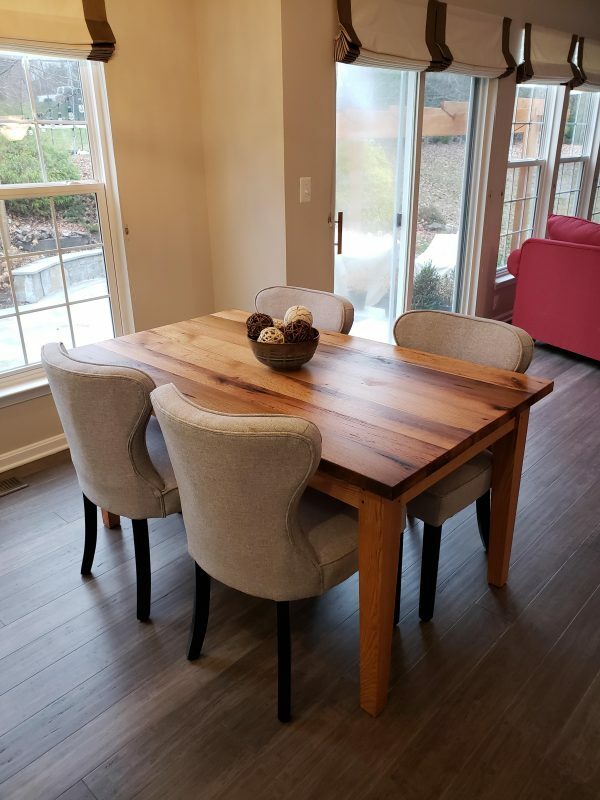 Built in our shop in Fredericksburg, Virginia using reclaimed oak from a specific type of barn, these table tops very in color and character giving each table top its own story to tell. Purchase either the top only or a complete wooden table with a traditional mortise and tenon joinery. Tables have 100% natural plant base oil applied with zero VOCs.